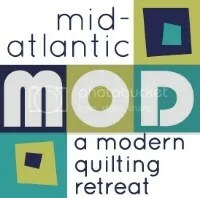 The Central Jersey MQG is hosting a Meadow quilt class with Lizzy House, a printmaker, author, illustrator, fabric designer, and quilter! Guest price is $115. Signups open on Friday, August 7th! Please check out centraljerseymqg.blogspot.com or their Instagram account at @cjmqg for more details. In this class, we will make the Meadow Quilt. 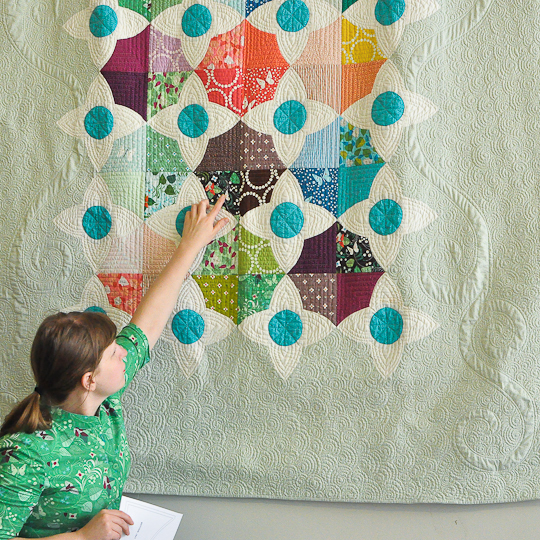 This pattern is exclusively available in Lizzy’s class, and she plans to retire the class at the end of the year. 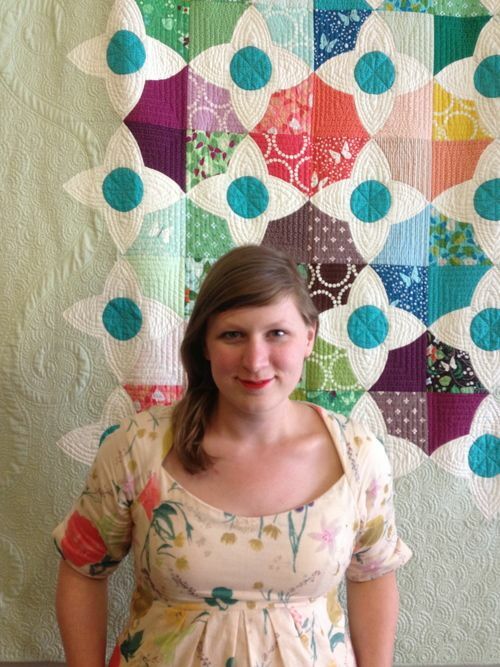 We will be using curved piecing and reverse applique (on your machine), and Lizzy will be guiding us along. For more pictures of the quilt, see the Instagram hashtag #meadowquilt.